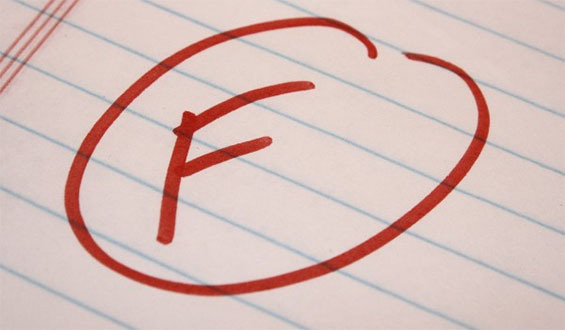 If you are a teacher that still uses letters or percentage to evaluate students, you need to read this article. As teachers, we should evaluate students on their abilities of applying their knowledge not just if they know the subject. Knowing a concept is a YES/NO, TRUE/FALSE, MULTIPLE CHOICES, REGURGITATE THIS DEFINITION type of learning. Go ahead and grade it because there is no interpretation in these answers. But, applying a concept is more of a practical way of showing their understanding. This part, you can not give it a grade because it is too subjective. Like in the article below, “What does a ‘B’ really mean?” “What does 63% mean?” Does a parent really get a sense of their child’s abilities of applying what they learn or is it just how much their child knows? How many times the child got it wrong or right? If a student has difficulties applying a certain concept, this student should not be allowed to advance until this concept can be mastered. This is also why I am an advocate to remove grade levels in schools. At the end of the school year, not all students will have applied the concepts learnt at the pace. 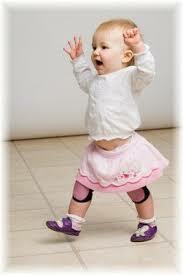 My example is this one : Not every baby learns to walk at the age of 9 months. Some learn earlier and some learn much later, but eventually, they all walk. So if we were to show a baby how to run before it could show us that it can walk, and then tell the parent that their child has an ‘F’ in running because they should be able to run at a certain age, isn’t this a ridiculous concept of evaluating? Shouldn’t the teacher have concentrated on helping the baby to walk and making sure it can do it on its own? Even after working with this child to help it walk, the teacher is expected to evaluate this child on his or her running abilities because of the grade level it is at. This puts the teacher in a difficult position between the parent who expects their child to succeed at a certain level and the school board who also wants to see every child advance on the grade conveyor belt at the expected provincial level. We all know that no one learns at the same speed and applies concepts in the same way. Our brains are not wired the same way because of the order in which we learn the concepts, the age we learn them and the emotions attached to the things we learn. Here is an example of how I see student evaluation. As you can see, the standards-based report gives a clear look at the students abilities of applying concepts. 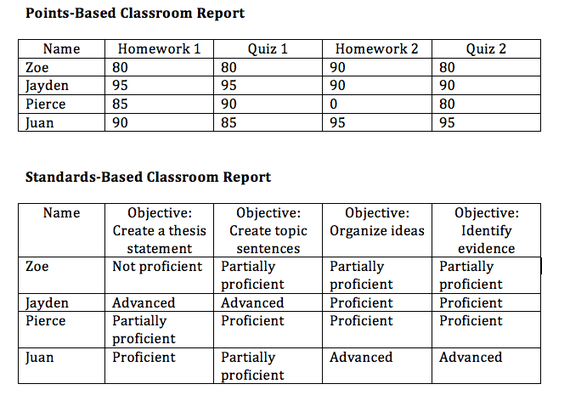 I apply this standard report in my classes and all of the students get amazing grades by the end of the school year because they clearly see what they need to work on in order to move on to the next concept.